Well, actually, I have my friend Veronika Eagleson, Founder of Modenus to thank for this epiphany. I’ve had the honor of serving as a DesignHound for Modenus on several occasions in the past. When Veronika put out a call asking if any designers were willing to travel to Las Vegas for this year’s event, I jumped at the chance! I love attending industry events that expose me to new products and educational opportunities. 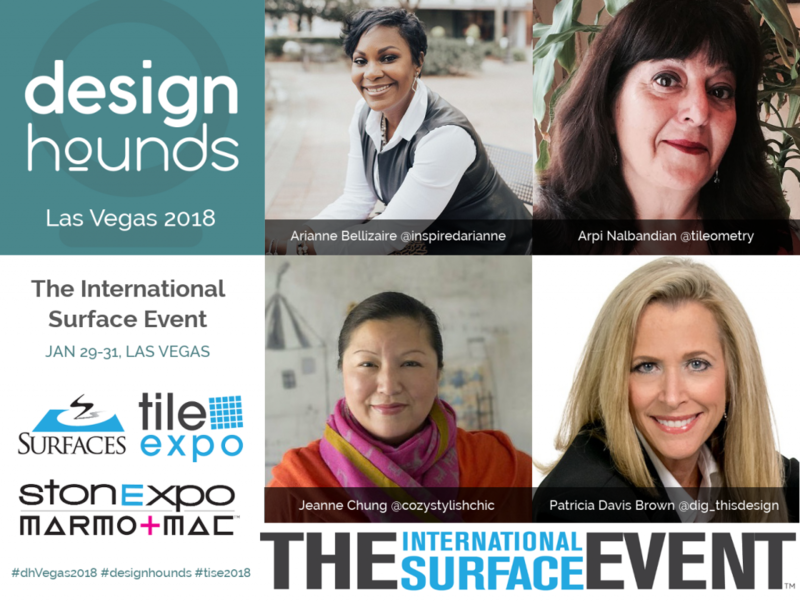 SURFACES, the largest North American flooring show, gives buyers and sellers from around the world an opportunity to see the latest floor covering products, tools, trends, services, and technologies. 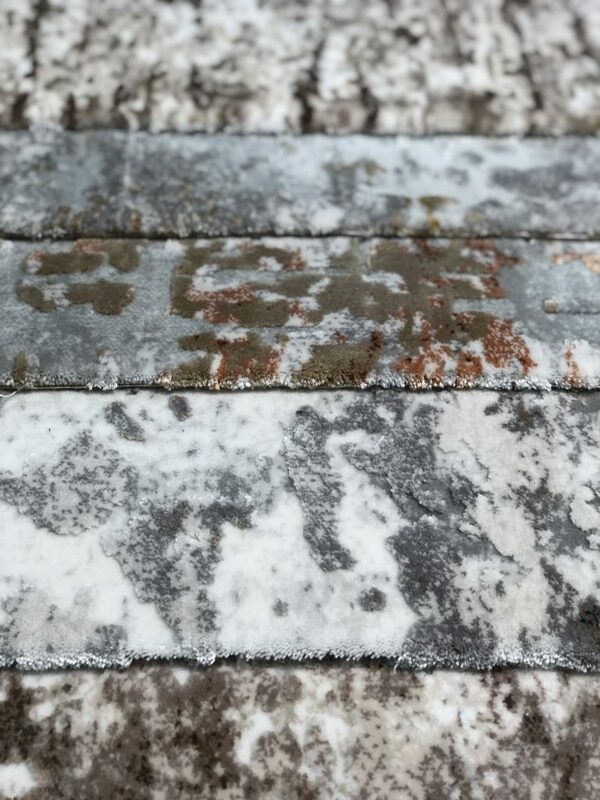 StonExpo/Marmomac focuses on the stone industry and features stone and stone supplies from seven countries, with demonstrations of stone tools, equipment and services from leading manufacturers. 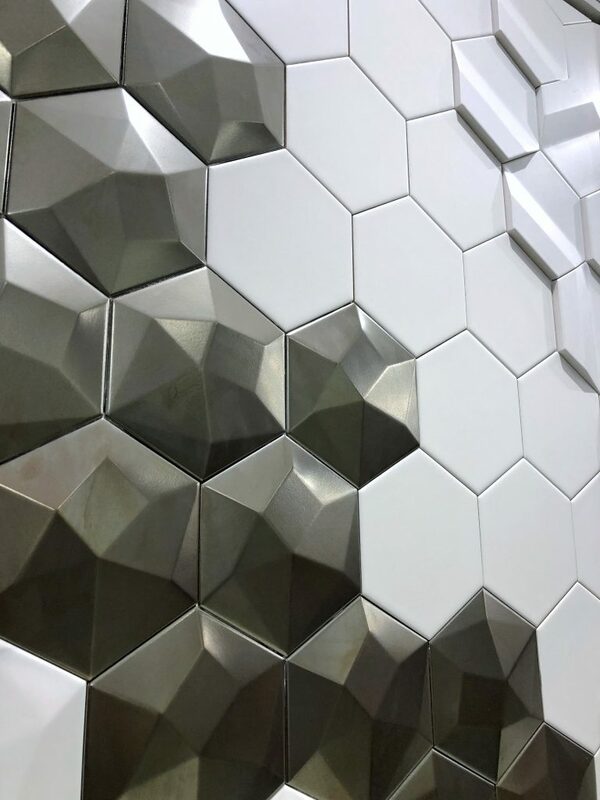 TileExpo highlights artisan, ceramic, decorative and glass tile from leading manufacturers and suppliers. Tens of thousands of attendees from over 100 countries attend TISE annually seeking products, services, training, trend forecasting. 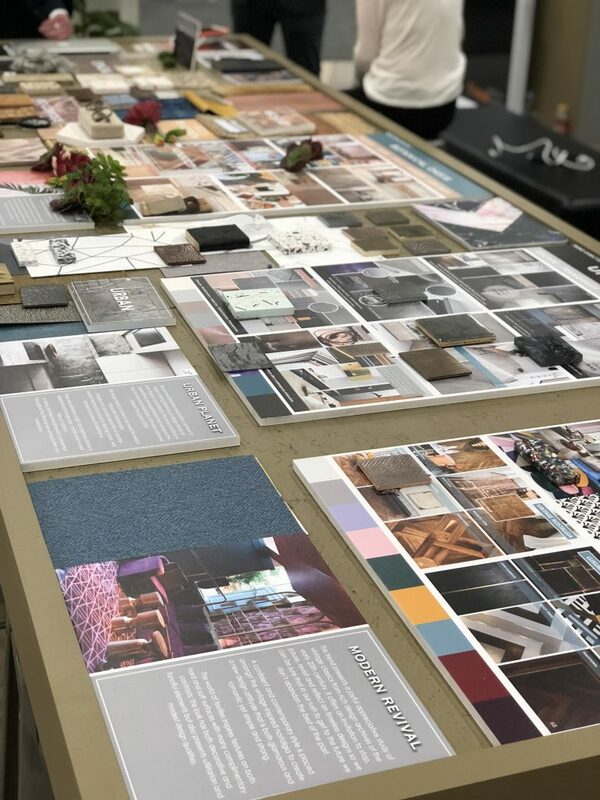 Here’s why I say it’s the best kept secret: interior designers are only 13% of the total number of attendees according to Informa, the company that produces the show! Why should designers put this event on their “must-see tradeshows” list? 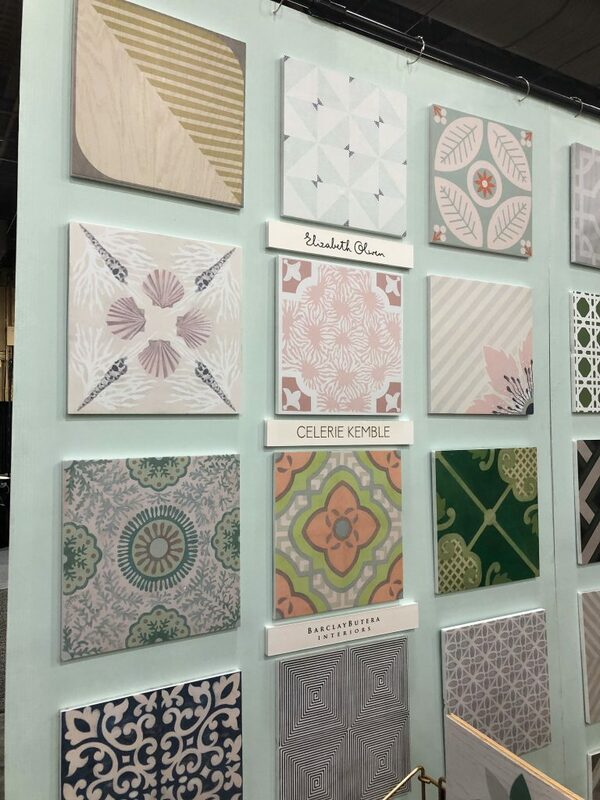 After spending two full days at the show, I walked away with four solid reasons why I would encourage designers to add this show to their travel schedule next year. , industry suppliers and manufacturers of all sizes and from all corners of the world represented, this show is a great opportunity to meet directly with manufacturers to share insights, express concerns, and get a heads up on new product coming down the pike. One of the best value propositions for designers is that we have access to products and materials that aren’t even on our clients’ radars. This show is a great resource to find innovative new products and finishes before they saturate the market. By continuing education, I’m not just referring to the CEUs and formal presentations offered at the event. I’m also talking about the opportunity to talk to manufacturers one-on-one to learn about material properties and characteristics. Additionally, because the show booths allow often feature unique applications of products this inspired designers to stretch the way we think about design and construction. 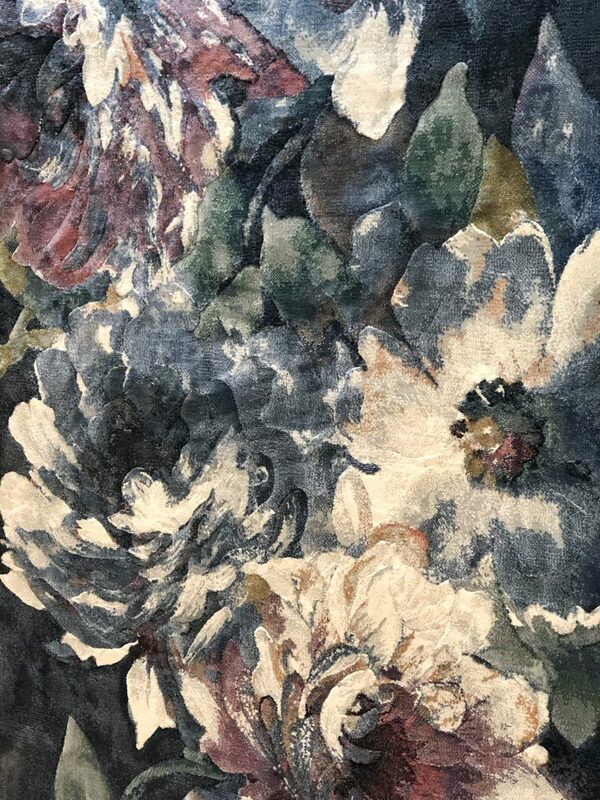 Before we select the perfect furnishings for a project, we get the foundational pieces right. 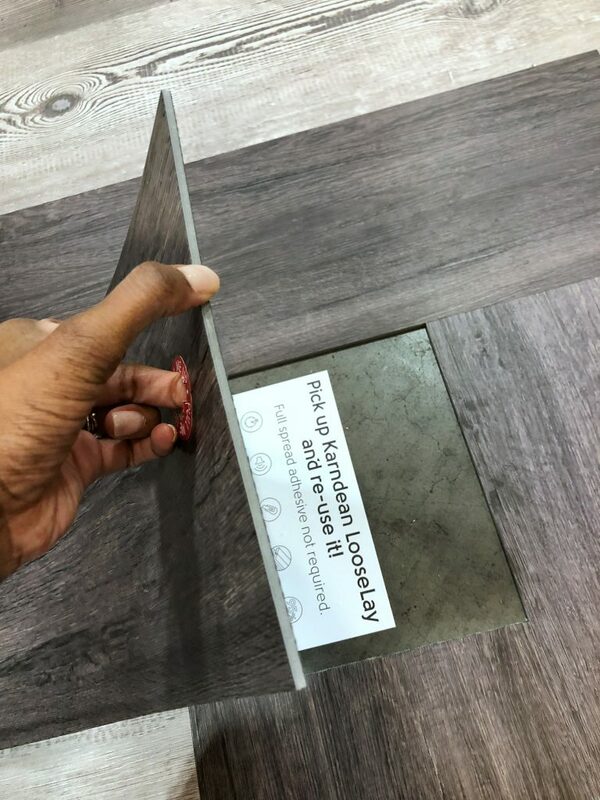 This show is a chance for designers to get an up close look at the hard finishes (flooring, surface materials, stone, hardwood, laminate, tile, etc.) before we cover them with soft goods and furnishings. 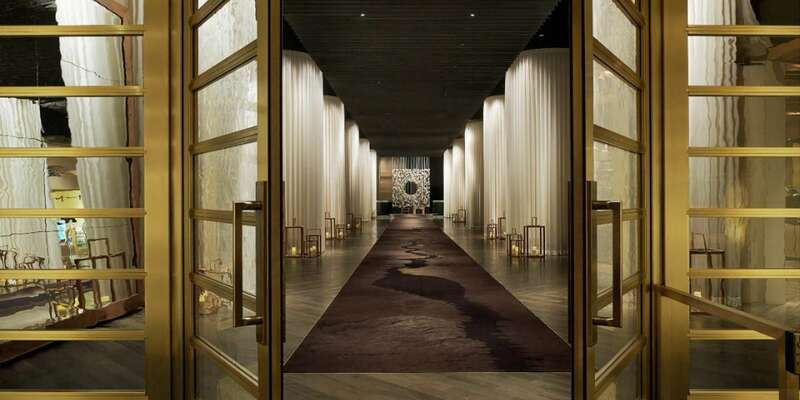 I was fortunate enough to stay at the AMAZING Delano Hotel during this trip. I cannot put into words just how fabulous this hotel is! It’s beautifully designed, so there’s lots of design inspiration around every corner. Another bonus is that it is just steps away from the Mandalay Bay Convention Center where TISE is held. After logging close to 20,000 steps each day, being able to get back to my room in less than five minutes was priceless! 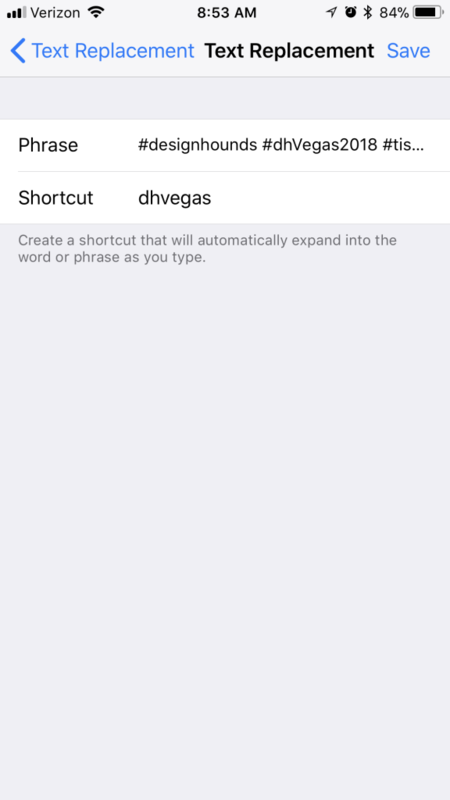 BONUS: Since the hotel is a sister hotel to Mandalay Bay Resort & Casino, you can access the hotel WiFi while in the convention halls to get a better signal and save on cellular usage! 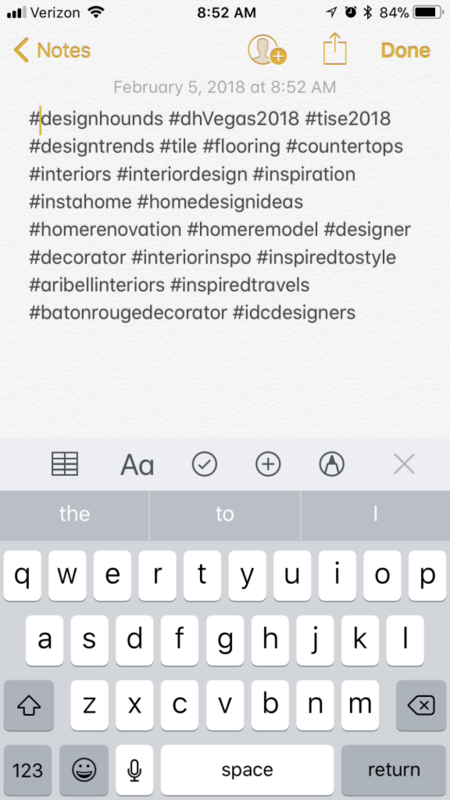 One of the things that is most time-consuming for me when I attend shows is hash-tagging my social media posts on the go. A few years ago, I learned this trick and it has totally saved me time as I upload photos and videos to Instagram, Facebook and Twitter. 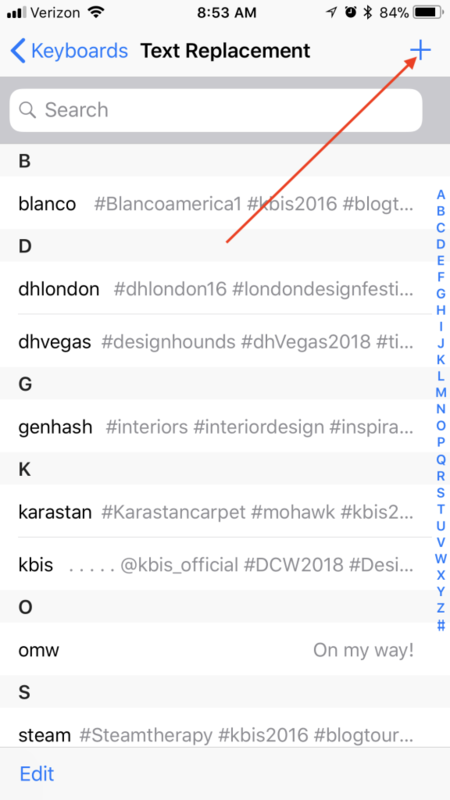 Before heading to the event, figure out the common hashtags you want to use on every social post and type them into a Note on your iPhone. 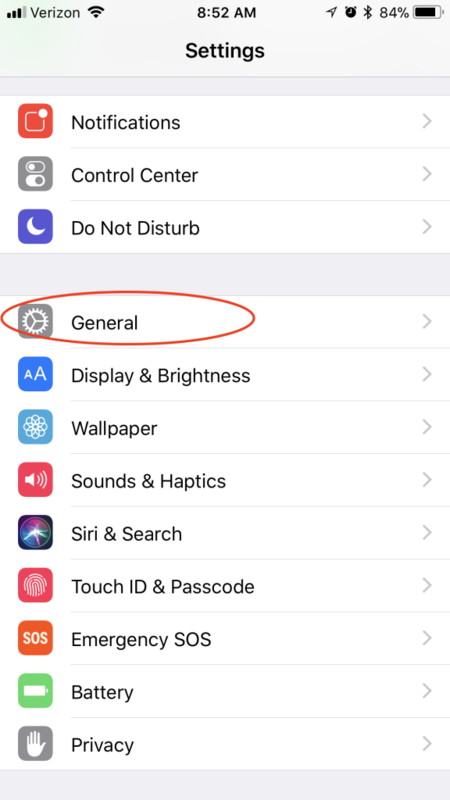 Then Select All and Copy. 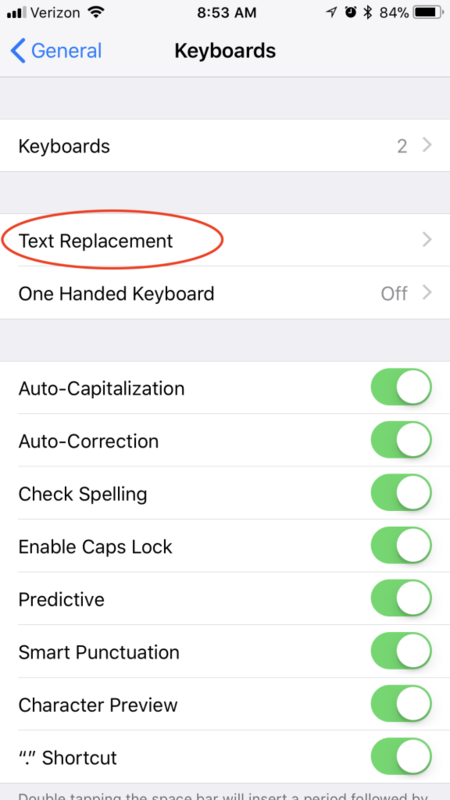 …and paste your hashtags into the Phrase section. 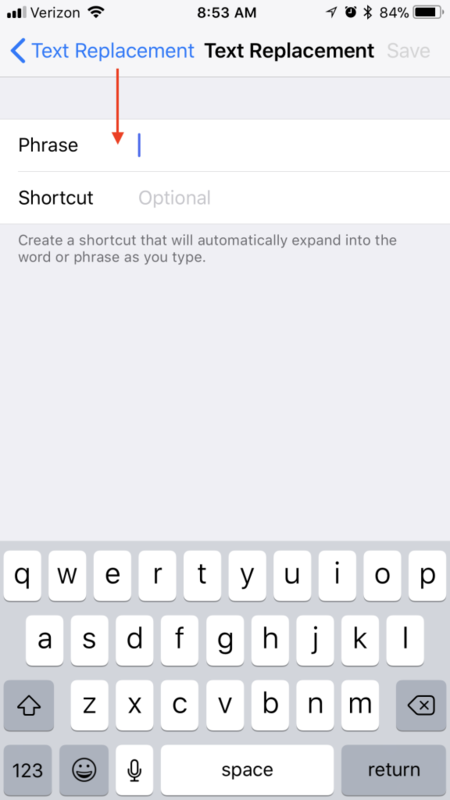 The last step is super important: in the Shortcut section, add a word or group of letters that is NOT commonly used. By typing in this series of letter, your set of hashtags will automatically be populated into your social caption. Why do I suggest you use a term that’s uncommon? 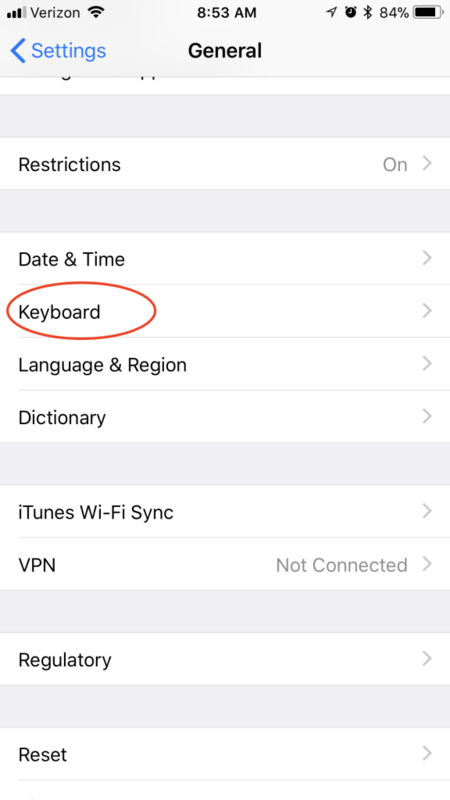 If you use a common word like “tile” or “home” you’ll quickly become frustrated any time you type this word on your phone for daily communications like texts, emails, etc. The doors to the show officially open at 9 a.m., but get there early to get a map, network with others and enjoy the DJ! There are lots of square feet to cover (we’re talking tens of thousands!) so be strategic. Figure out who your “must-see” vendors are, and then group your visits in blocks so that you can make the best use of your time. If you’re smart, you can see everything you need to see in a day and a half! 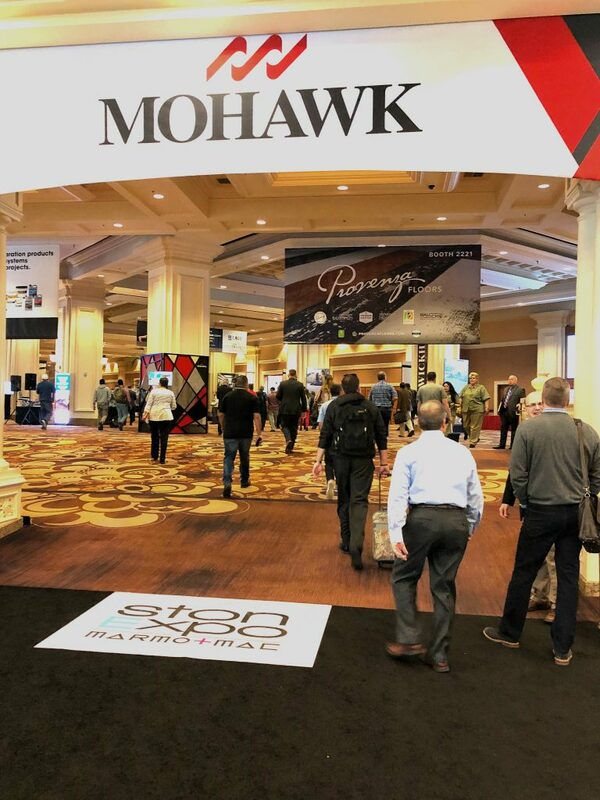 Part of the fun of attending shows like this one is discovering new resources, so keep you eyes open for smaller booths with interesting, high quality products. 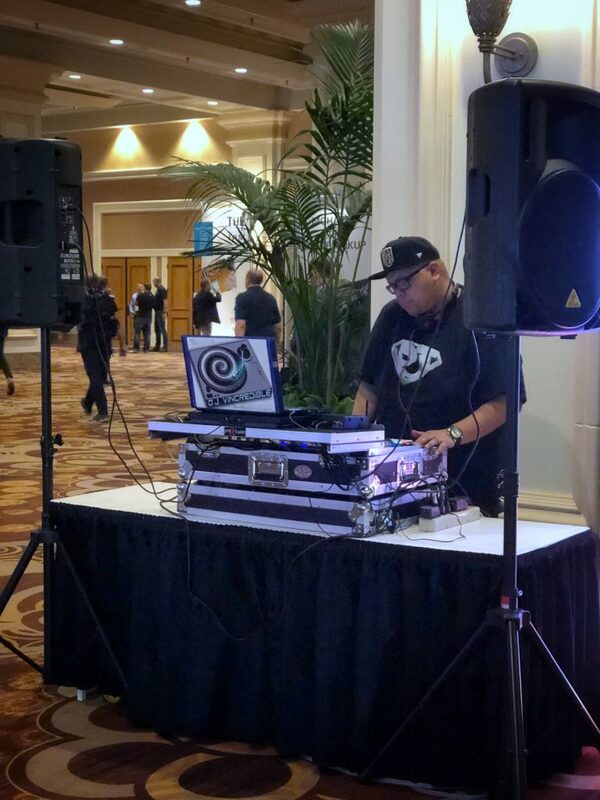 Unlike other designer-oriented trade shows, you wonʼt find any free food on the floor. To keep your energy level up, pack a bottle of water and granola bar. 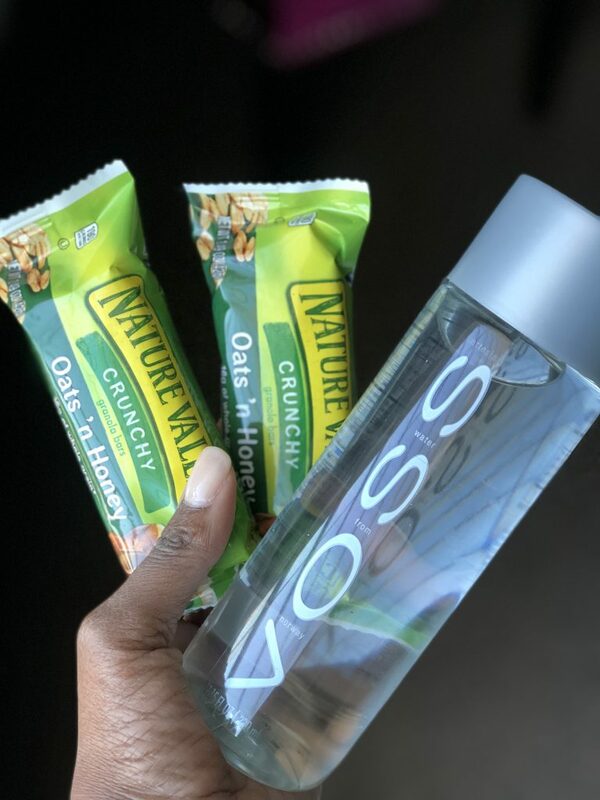 These lightweight provisions will save you time AND help you avoid the heartache of buying the astronomically priced water sold in the convention center snack bar! Compact battery chargers have become lifesavers for me at trade shows. There is nothing scarier than watching the battery percentage decrease during the first few hours of your tour around a show room! 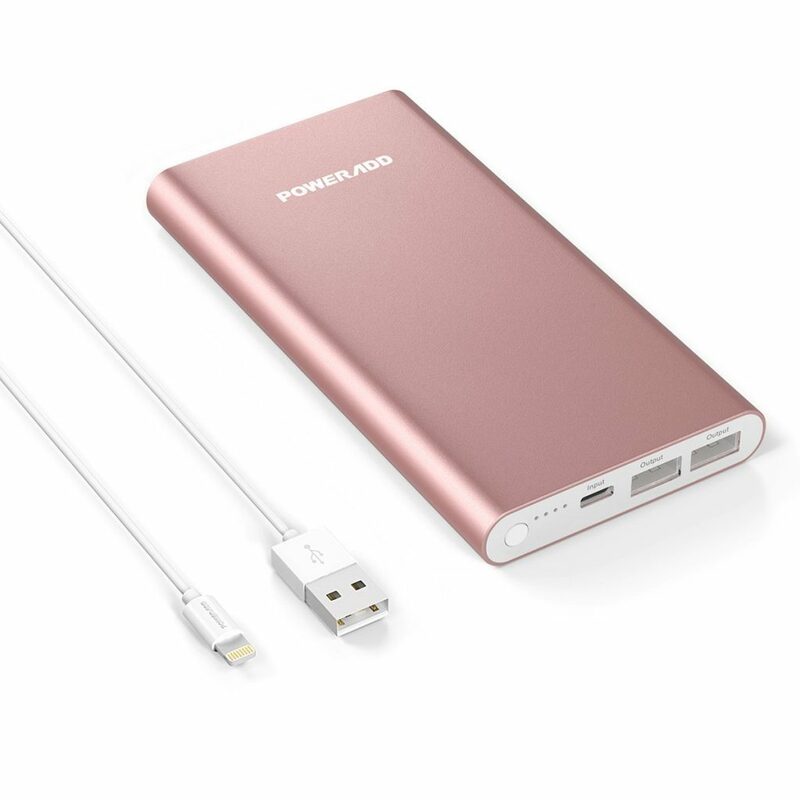 I carry a slim charger like this one that fits into right into the front pocket of my purse. It’s not heavy, and it gives me enough juice to make it through a full day of exploring! Well, I hope this post encourages you to save the date for TISE 2019! 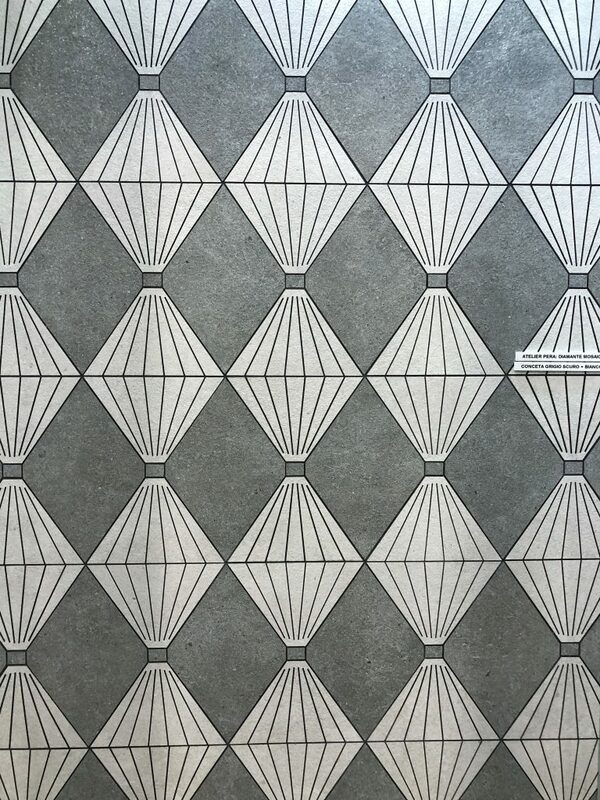 In my next post, I’ll share the seven game changing surface materials that really wowed me at the show! Special thanks to Modenus for selecting me as one of the event’s DesignHounds and to the Informa team for being such gracious guests.